11 hotels with a sea view are waiting for you in Bastia. 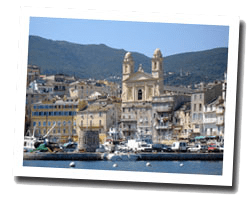 Capital of Upper Corsica and main port of the island, Bastia is a picturesque and lively town with its citadel and its old port. It is the perfect starting point to visit the Cap Corse. At the seaside you can find sandy beaches in the south of the city and pebbled coves in the north. The hinterland offers beautiful views of the Tyrrhenian Sea and the island of Elba. 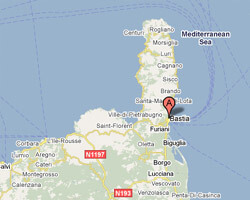 In Bastia enjoy the pleasure of a sea view hotel.